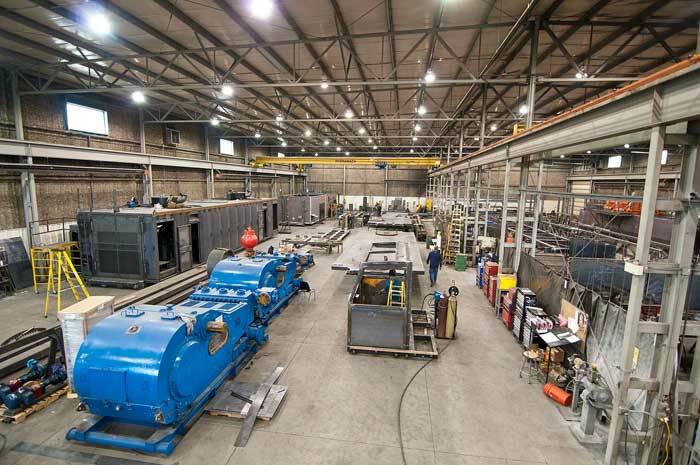 Our metal fabrication facility utilizes the latest production equipment and technologies. Operating from a 40,000 sq. ft. facility, we are able to offer steel, stainless steel, and aluminum production capabilities that include laser, plasma, and burning tables, CNC brakes, shears, ironworker, saw, and punch press. These capabilities allow us to complete customer metal fabrication projects in less time and at a lower cost. With its fully staffed and qualified CAD department (Computer Aided Design), Sureway Metal is fully prepared to work with the engineered drawings that are provided by customers for their custom projects. If needed, Sureway Metal also has the ability to create custom drawings from customer supplied hand sketches or samples. This helps to ensure that our customer’s manufacturing projects are completed to the specifications and with the accuracy they are looking for.